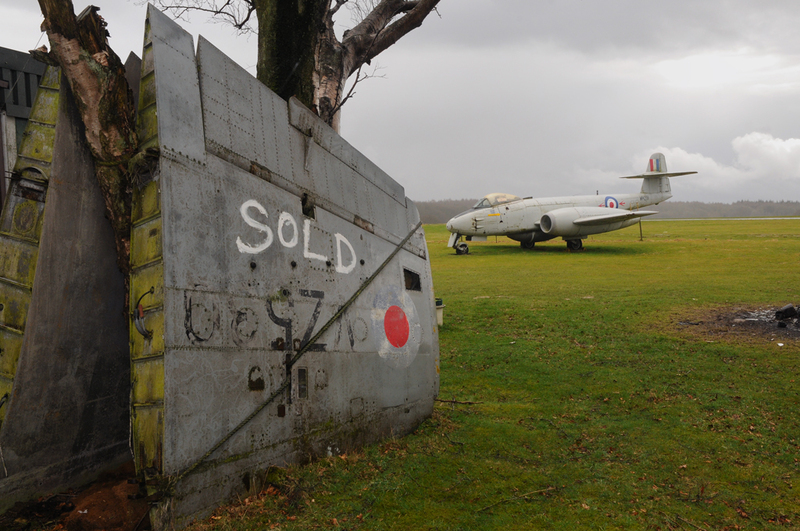 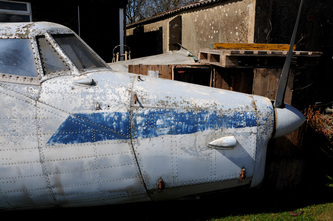 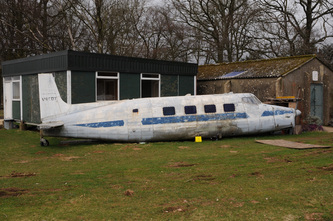 On the edge of the former RAF Lasham stood a field that housed a number of airframes that was once home to the Second World War Aircraft Preservation Society. 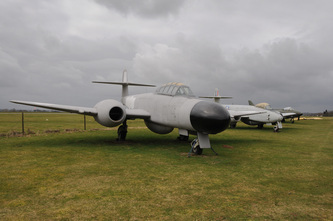 For many years a number of Cold War jets, training aircraft and various other airframes were present and open to public view. 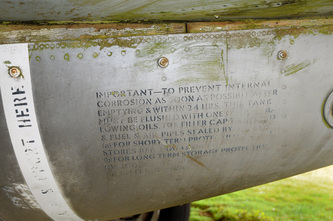 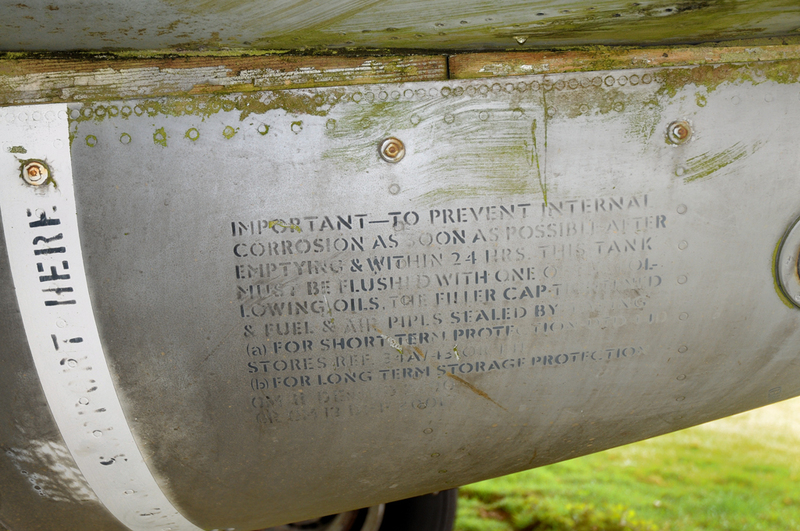 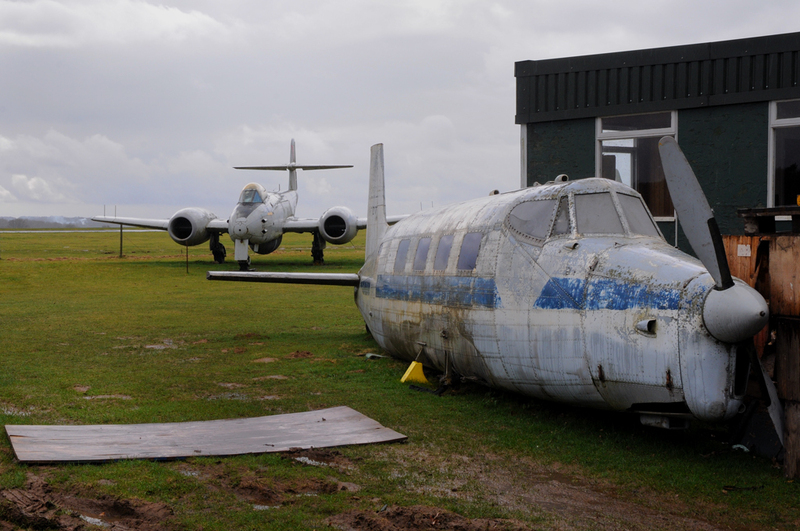 In January 2009 the founder of the museum, Bob Coles, died and this effectivley sealed the fate of SWWAPS. 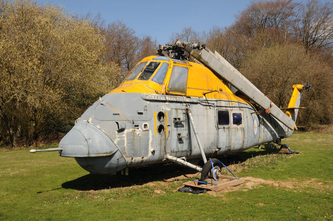 In October 2009 it was announced that the collection was to be dissolved. 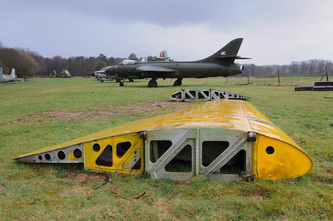 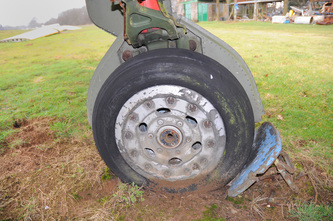 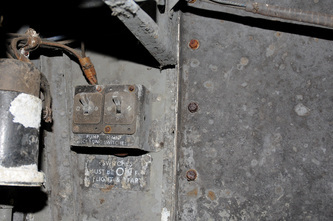 The following shots were taken in March 2010 and show the remains of the collection before complete clearance of the site took place. 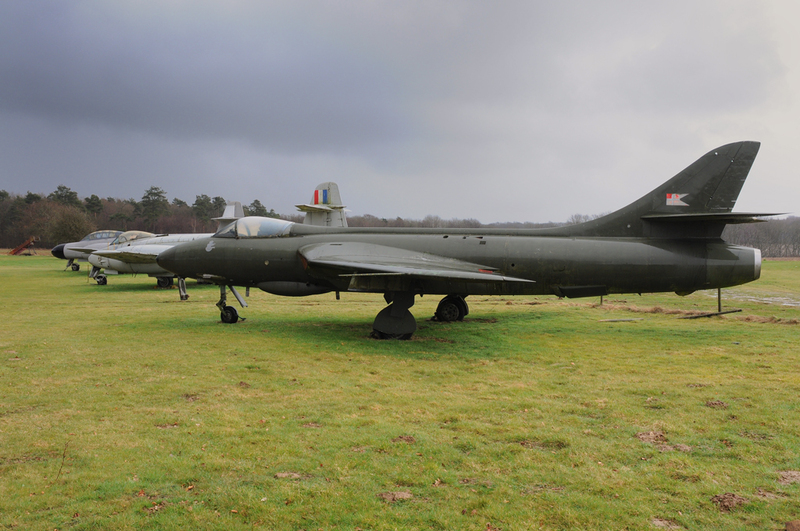 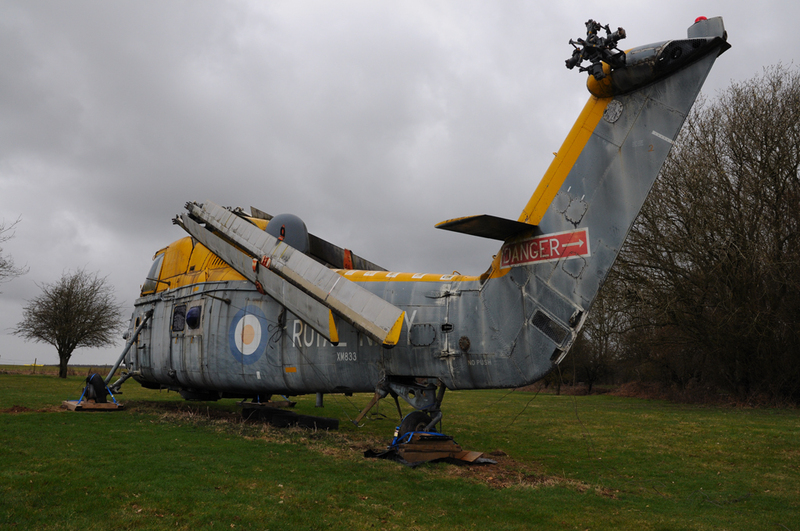 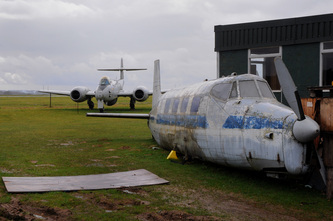 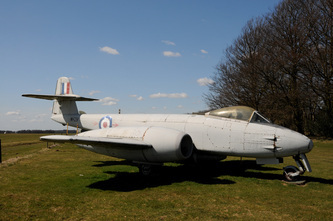 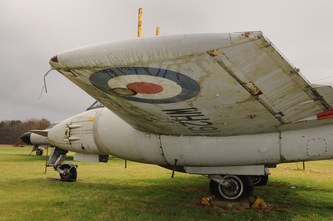 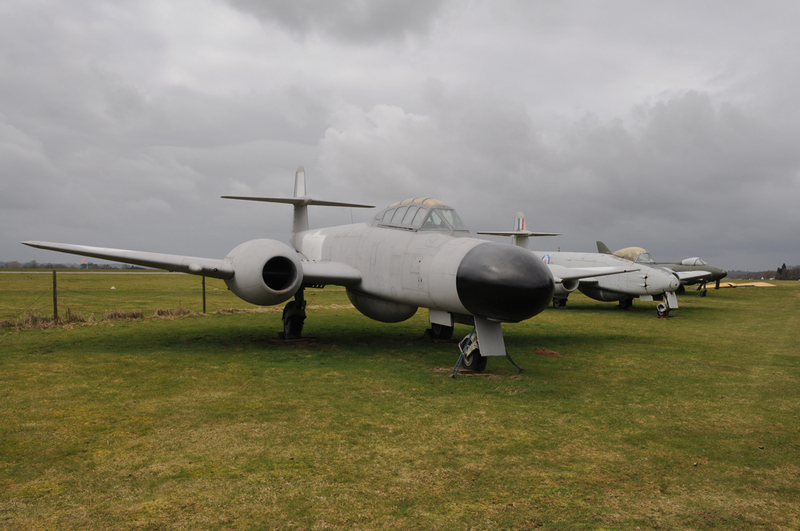 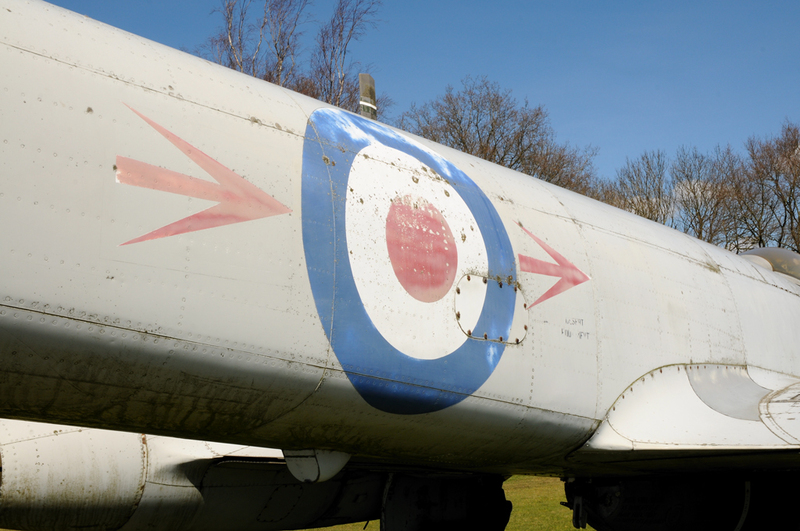 Luckily all the airframes shown have found new homes with various museums and organisations. 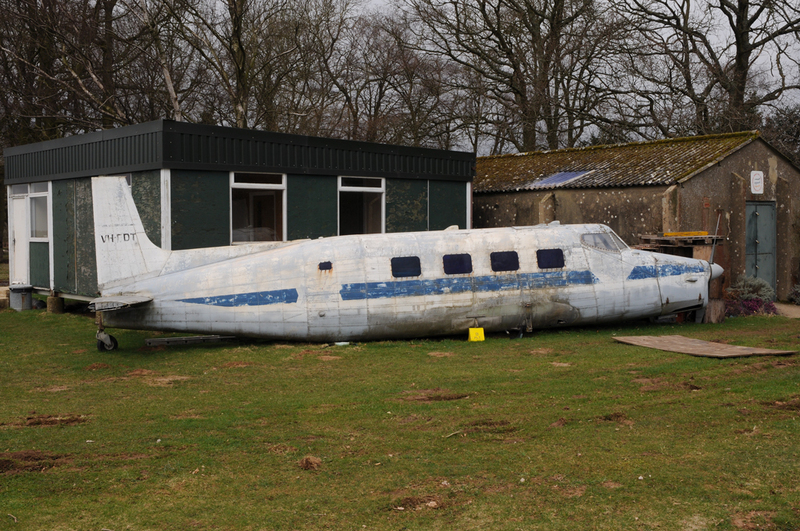 Recently it was noted that the very rare De Havilland Drover II - VH-FDT (G-APXX) shown below, has relocated to St Athan from Wycombe Air Park. 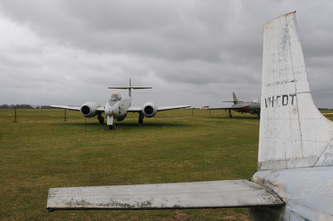 The move took place on 5 August 2013.